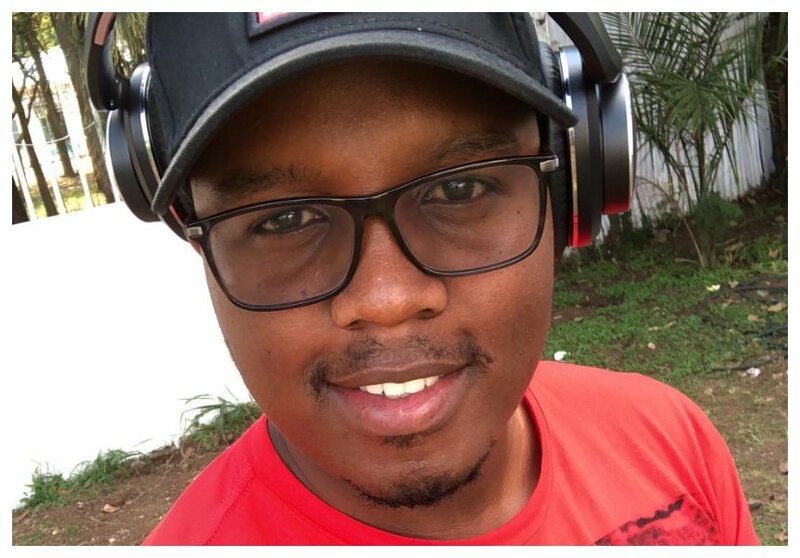 Abel Mutua is among those who have transformed the Kenyan television scene, but the popular actor/content developer nearly died all because of his job. Abel is an actor and content developer who creates and script shows. He co-owns Phil-lit Productions with Philip Karanja (Catherine Kamau’s husband). Talk of Tahidi High, Real Househelps of Kawangware, Hapa Kule News, Mother-in-Law, Sue na Jonnie… Abel was involved in the creation of all those local shows. 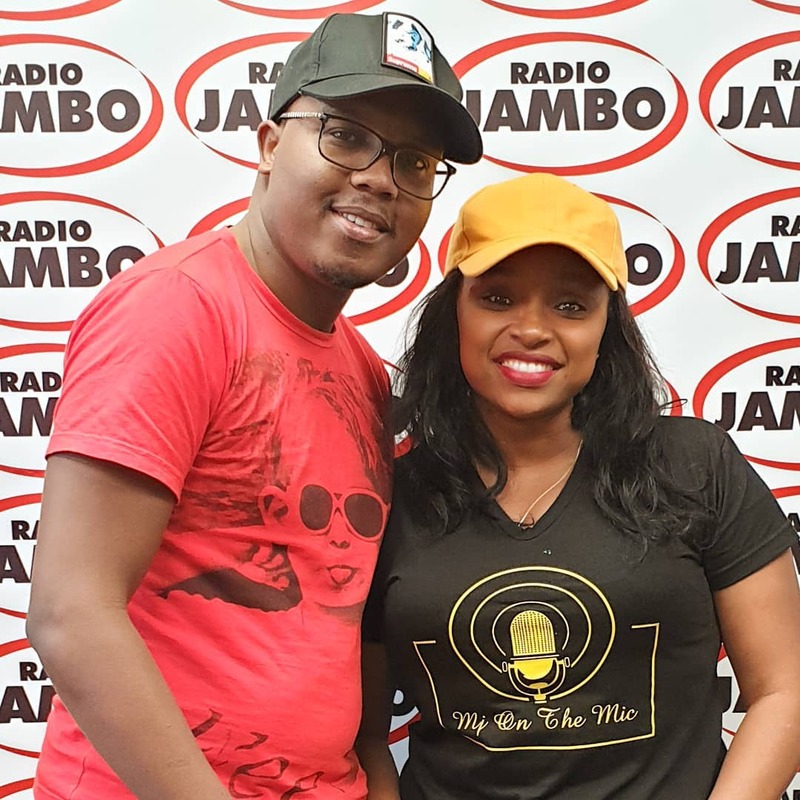 Abel recounted his near death experience during a recent interview with Massawe Japanni on Radio Jambo. He narrated an incident in 2012 which made him quit writing scripts. The celebrated content developer was pushing himself too hard, he denied himself sleep to write scripts for Tahidi High and Mother-in-Law shows. Abel however nearly lost his life because of fatigue, he collapsed in the bathroom sometimes in August 2012 and after surviving the incident he had to choose his health over his job. “I was script writing for two shows non-stop and had to create content for Tahidi High and Mother in Law shows which used to run every Tuesday and Sunday, respectively. So since I was pushing myself too hard, one afternoon in August, 2012 after a 46-hour writing stint, I locked my laptop after sending my script and I was to take a quick shower before resting. I collapsed in the shower for forty minutes and the house girl had to call for help since my wife was at work. “I was hospitalised for two days due to fatigue. Before I was discharged the nurse gave me a wake up call. She told me Abel, I know in your mind you think your colleagues won’t go on without you. The truth is you will collapse and die and after you are gone, the show will still go on and what will happen, people will just post their condolence messages and that’s it,” Abel Mutua narrated.